Sotiris holds a Bachelor of Science from the University of New South Wales, Australia and began his professional career as a Sales representative in our company in the early 90’s. Since then he has held various sales positions having worked with companies such as Pharmacia and UpJohn Pharmaceuticals and 3M Hellas. 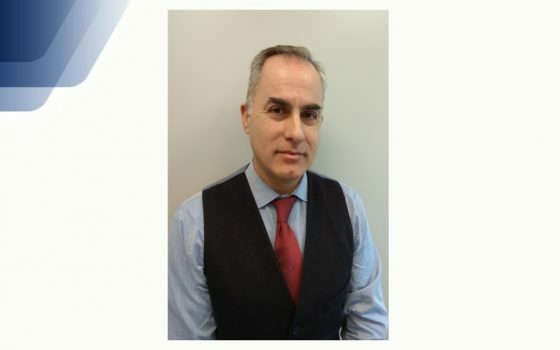 Sotiris Strigas who returned back to our company in 2015, holding the position of Area Sales Executive in Northern Greece, Salonica, has been promoted on February 2019, to Sales & Marketing Manager relocating to Athens in order to lead the B.M.S. team.